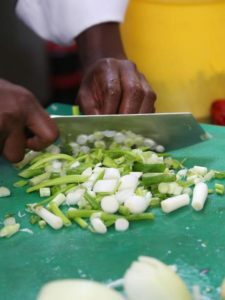 Our Menus are carefully selected from various parts of Jamaica each with its own unique spiced flavour to test and tickle your taste buds. 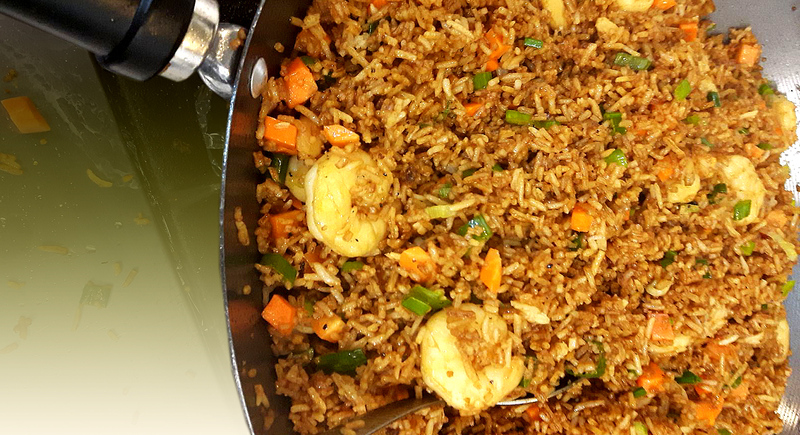 The spices we use are mostly imported from Jamaica, of which most are exclusive to Rice & Things. Where else would you find ‘Sour Sap Leaves’ or fresh ‘Black Mint’ and home-made grated ‘Chocolate’, ‘Bulgur Porridge’and real Jamaican ‘Jerk Chicken’ and ‘Curry Goat’?.